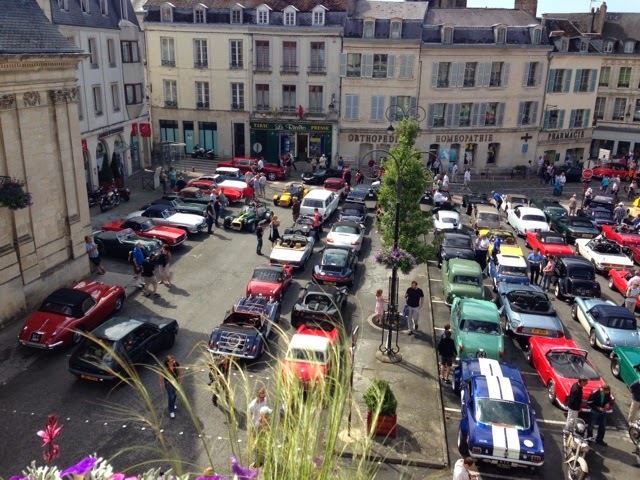 Back from our last weekend away in Laon for the Classic closed street event which was great fun. Hundreds of classics and a few supercars from around Europe, driving in glorious sunshine in the champagne region, staying in Soissons for three nights. Our trip there was organised by Continental Car tours which is the first time we have used them. That was good, so check them out on line. They do tours around around Europe and the UK.